The evening is presented by Mission to (dit)Mars co-founders Kari Bentley-Quinn, Don Nguyen ( also a Ma-yi Writers Lab Member) Meredith Packer, and Laura Pestronk. 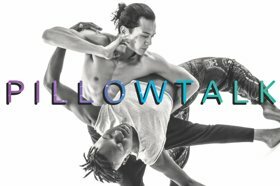 Mixed Blood Theater of Minneapolis presents TWO MILE HOLLOW by Writers Lab member, Leah Nanako Winkler a premiere co-production with Theatre Mu , Directed by Randy Reyes, beginning February 16 through March 4, 2018. 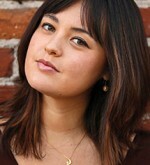 Leah was awarded First-Ever Mark O’Donnell Prize in late 2017 and the Lark announced that the Jerome Fellowship for the years 2017-2019 had been awarded to Leah for the purpose of providing assistance to her in the development of a new play. She is the recipient of the inaugural prize from The Actors Fund and Playwrights Horizons, and a 2016-2018 Time Warner Fellow. March 4, 2018 – March 25, 2018 at South Coast Repertory in Costa Mesa, CA. 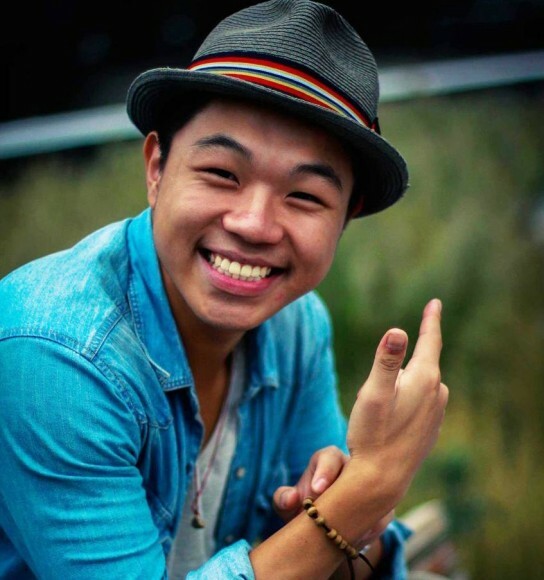 Congratulations to our newest Ma-Yi Writers Lab member David Zheng, recipient of the 2018 Van Lier New Voices Fellowship along with Erika Dickerson-Despenza. 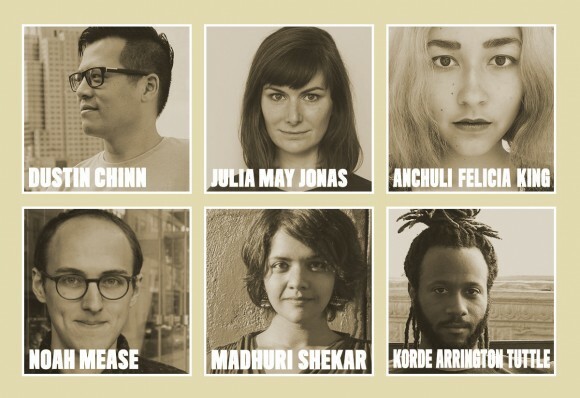 This year long residency is designed to support extraordinary playwrights of color under the age of 30, in order to help address the lack of inclusion of early career playwrights of color in the theater field. The Fellowship includes a cash award of $15,000, plus up to $3,000 in health insurance reimbursement, as well as access to a wide range of The Lark resources, including artistic program participation, office and rehearsal space, and staff support. 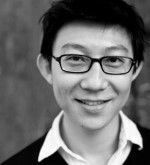 Zheng is a first-generation Chinese American Actor, Playwright, and Photographer from The Boogie Down Bronx. His plays include KINGSBRIDGE and Ghetto Baptism, which has received workshops and public sharing at The LAByrinth Theater Company, Cherry Lane Theater Company, and Rattlestick Playwrights Theater. He is the recipient of the 2017 Playwriting Observer Fellowship at the LAByrinth Theater Company and the 2017 inaugural Greenhouse Residency at SPACE on Ryder Farm. He is a current member of the Gingold Theatrical Group’s Speakers’ Corner. David is a founding member of the Middle Voice at Rattlestick. 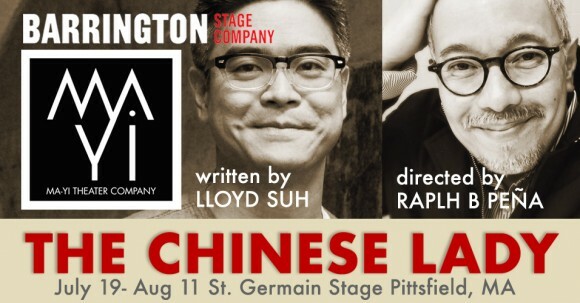 Written by Former codirector and Member of Ma-Yi Writers Lab, Lloyd Suh and Directed by Ma-Yi’s Producing Artistic Director, Ralph B. Peña the show will premier July 19 through Aug 11 2018 at St. Germain Stage, in Pittsfield, MA. In 1834, Afong Moy was brought from Bejing to America and put on display as the “Chinese Lady.” Over the next 45 years, she performed in a side show that both defined and challenged her own view of herself, as she witnessed stunning transformations in the US. “I really don’t consciously set out looking for a theme for the season,” Boyd said during a phone interview, just before officially rolling out the 2018 season at a press luncheon at BSC’s Wolfson Center on North Street. “I mean, usually I pick the plays first and then it seems a theme emerges. This year, I wanted to choose plays that had great roles for women. ARS NOVA announced the new additions to PLAY GROUP 2018, a resident playwright membership that meets twice a month to share new work and get peer feedback. Lab Members Dustin Chinn and Madhuri Shekar, along with four others, will join the 12 member group. Play Group is a two year residency in which members become a part of the Ars Nova Resident Artist community. 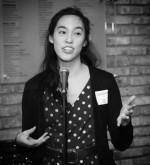 In addition to biweekly meetings where members share new work and receive feedback from their Play Group peers, members also receive dramaturgical support and artistic match-making advice from the Ars Nova artistic staff; invitations to Ars Nova shows, Resident Artists mixers, and to see the work of Play Group alums around the city; two Play Group writing retreats; and the opportunity to further develop and showcase one of their plays in a weeklong workshop that can culminate in a public reading. Play Group alumni include Labbies Dipika Guha and Sam Chanse. Ma-Yi Theater is honored to continue this program in partnership with the University of Washington’s Meany Center. 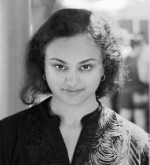 This year’s participants are Ma-Yi Labbies Nandita Shenoy and Mrinalini Kamath. 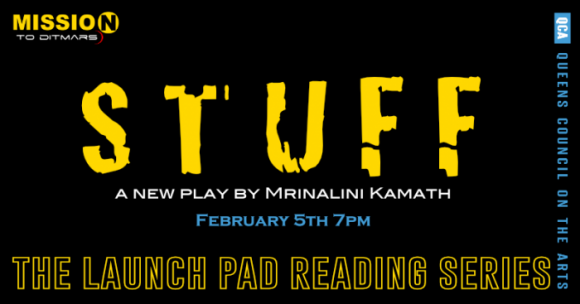 Their plays will be presented at UW Mellon Creative Series. 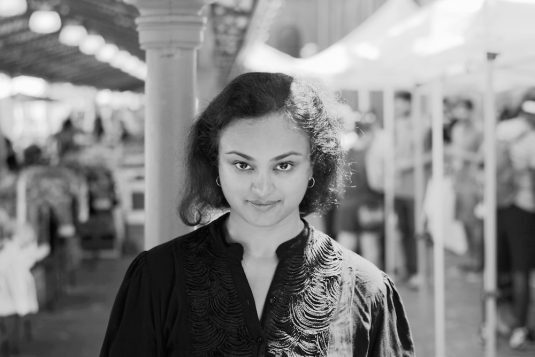 Ma-Yi Writers Lab Members Nandita Shenoy and Mrinalini Kamath will present readings of their works at A Mellon Creative Process Series in cooperation with University of Washington Drama faculty, and graduate and undergraduate actors. The readings will take place on Thursday, January 18th, 2018 at 6:00pm in the Cabaret Theatre in Hutchinson Hall in Seattle. This is a FREE event. Andrew W. Mellon Foundation funded these projects providing University of Washington a three-year, $750,000 grant to support a Creative Fellowships Initiative. The Initiative, spearheaded by The Meany Center, supports the development of new artistic work and connects the arts, sciences and humanities. Through research-directed interdisciplinary creative residencies, the Initiative provides a way forward, both to serve the performing arts field and to champion the values of art in the culture at large.through a partnership where our Lab playwrights participate in 1-week teaching residencies, 2-week developmental residencies, and/or month-long writing residencies and presentations of their work. In 2017, UW hosted Kyoung Park and Deepa Purohit for teaching residencies and Dustin Chinn for a one-month writing and research residency. 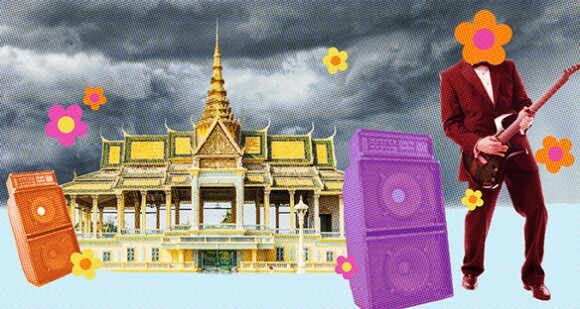 Kyoung’s Pacific Beat and The Tank will co-produce the World Premiere of PILLOWTALK, written and directed by Kyoung H. Park at The Tank (312 West 36th Street between 8th and 9th Avenues) January 11-27, as part of The Exponential Festival. Set in Brooklyn in 2017, PILLOWTALK brings to life one night in the lives of Sam and Buck, a recently married interracial couple.